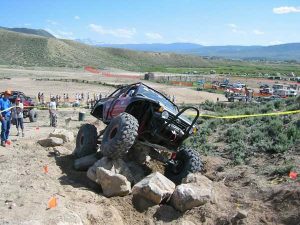 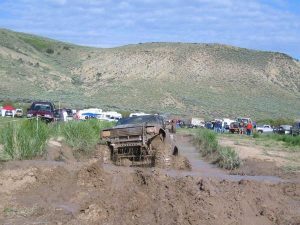 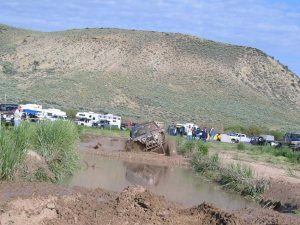 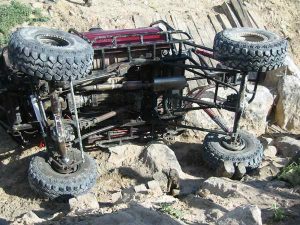 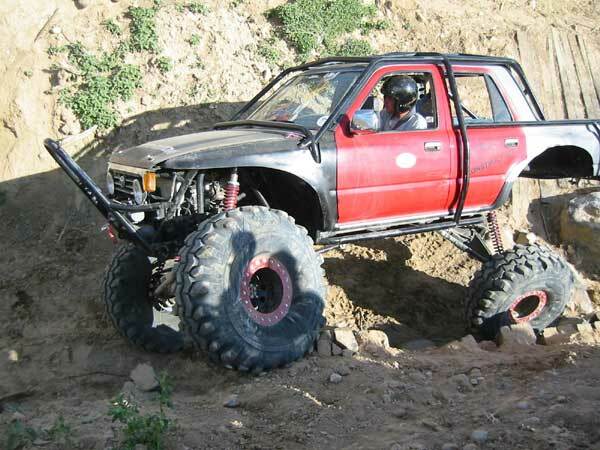 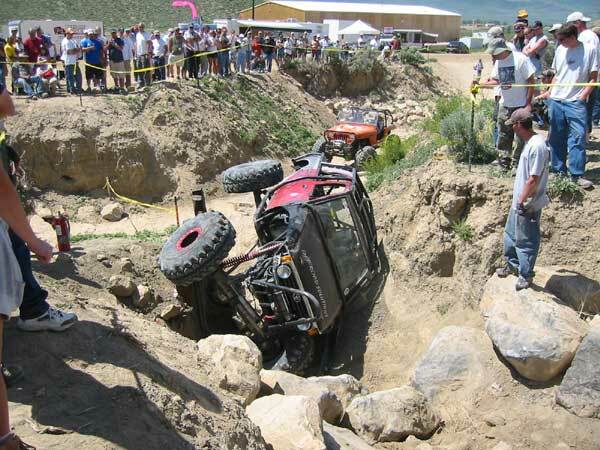 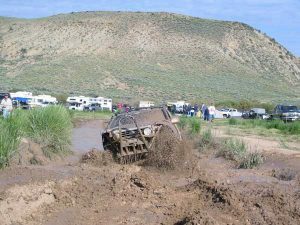 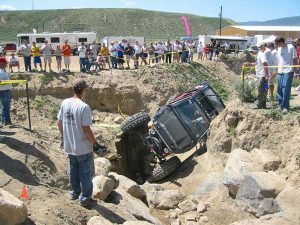 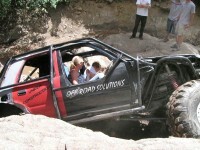 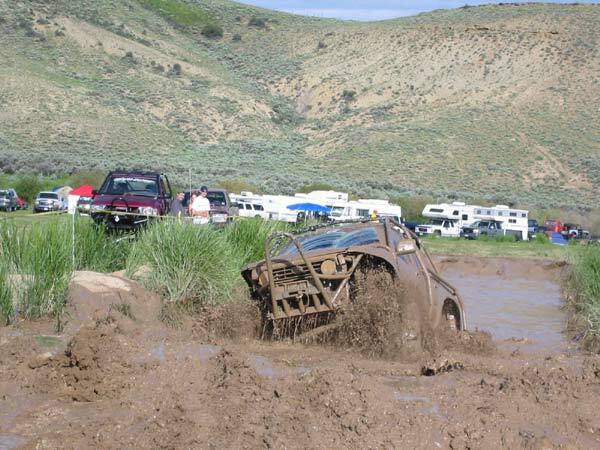 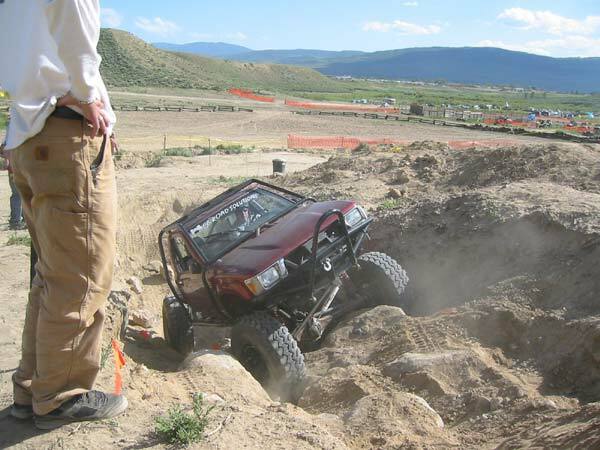 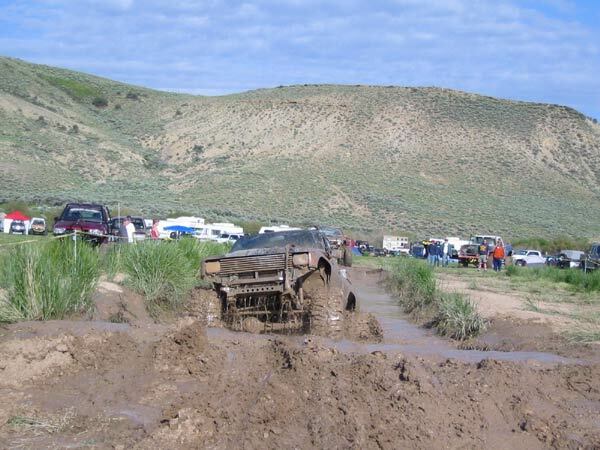 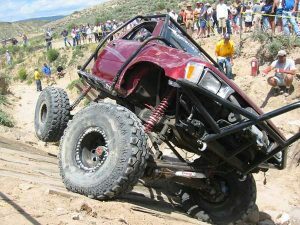 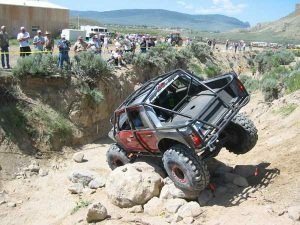 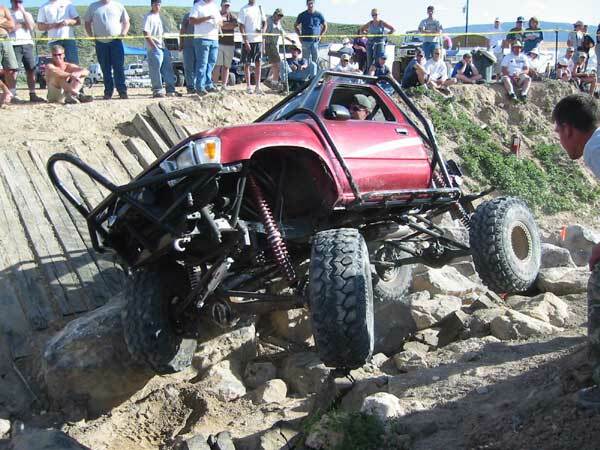 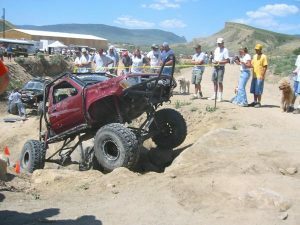 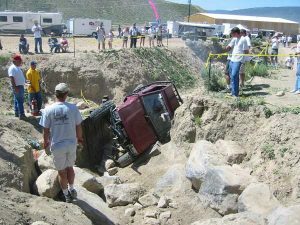 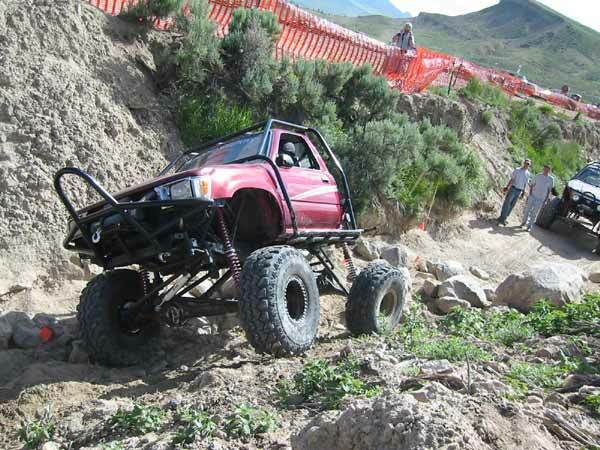 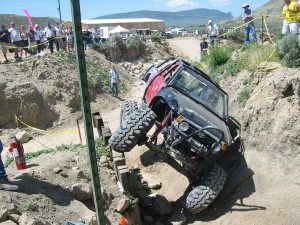 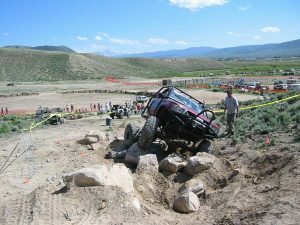 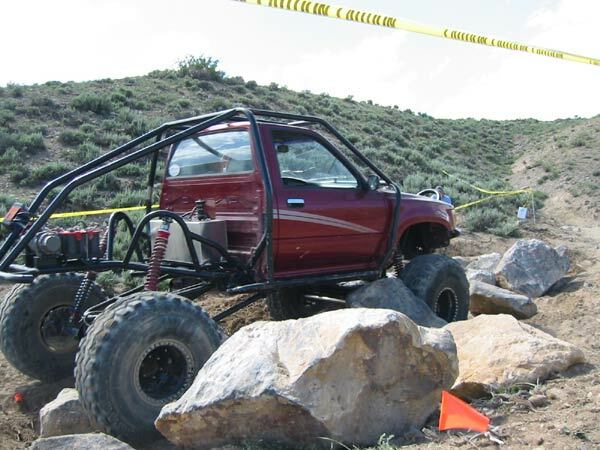 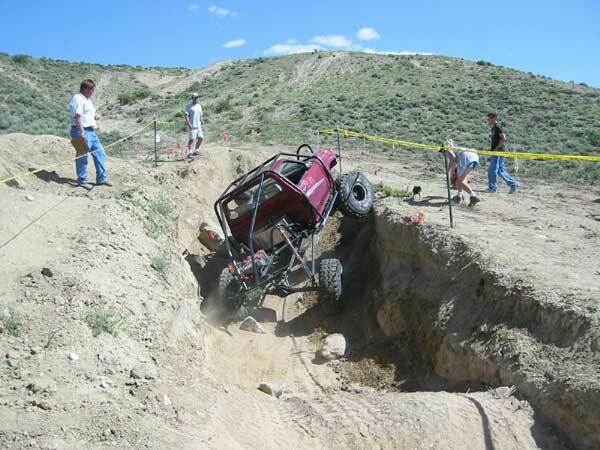 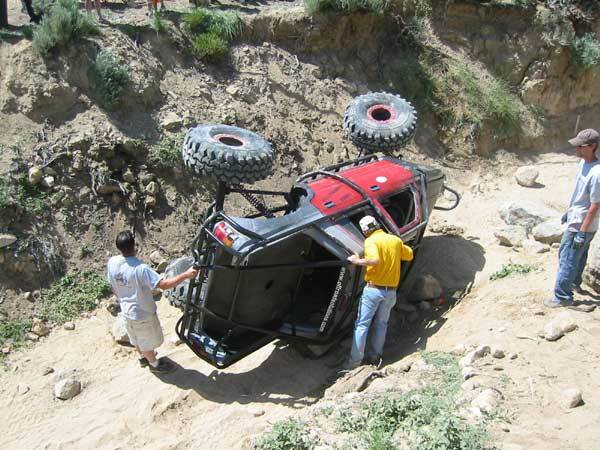 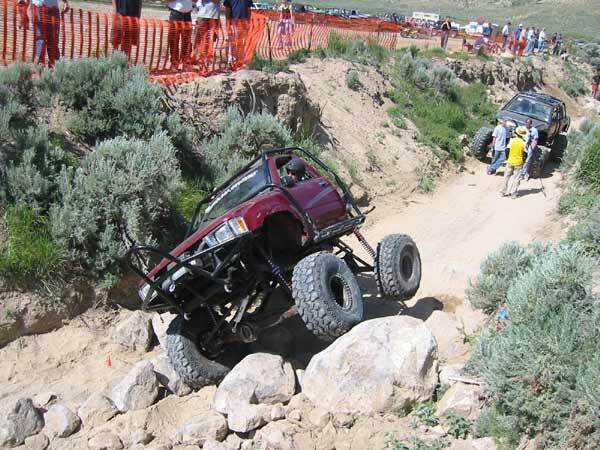 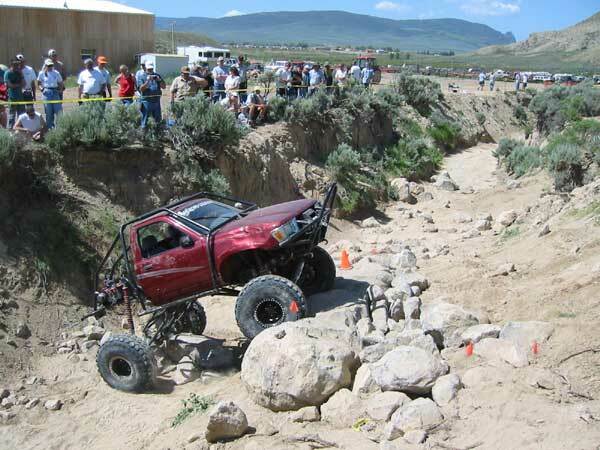 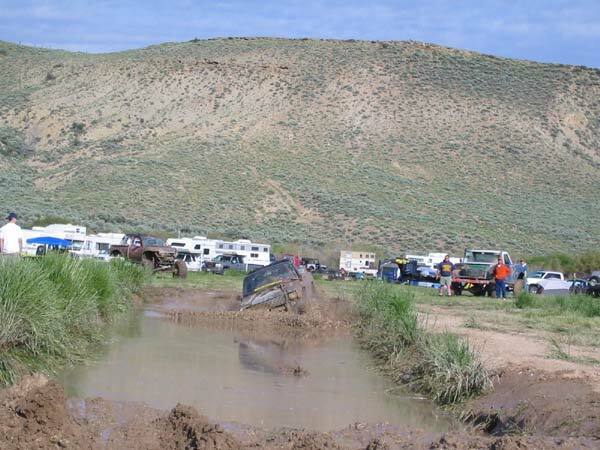 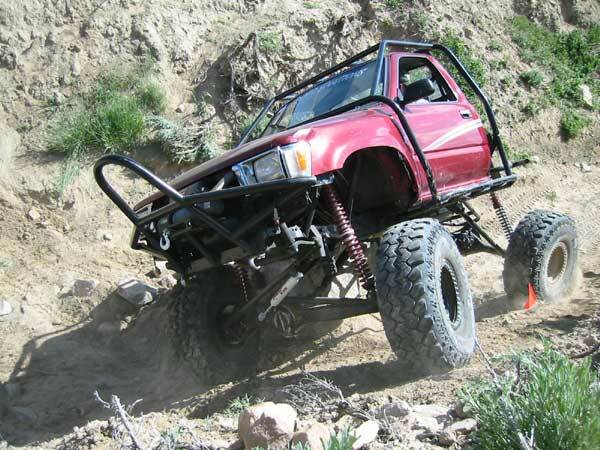 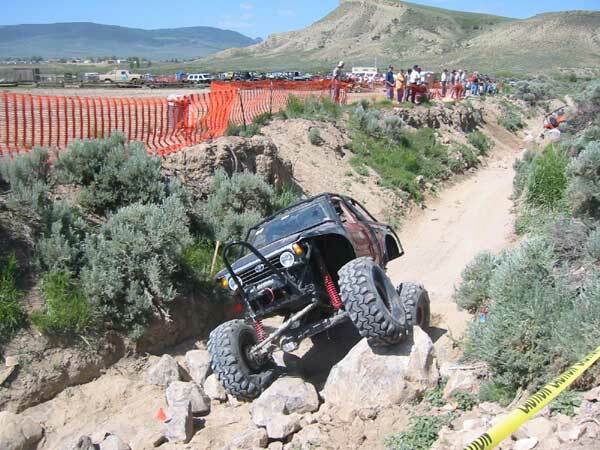 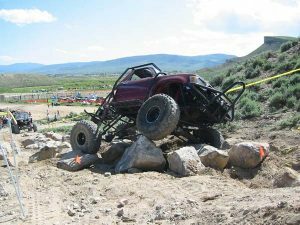 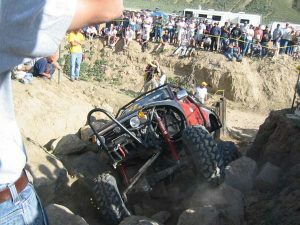 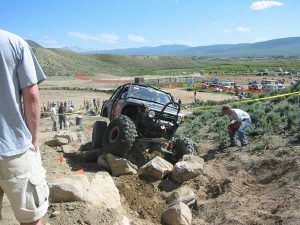 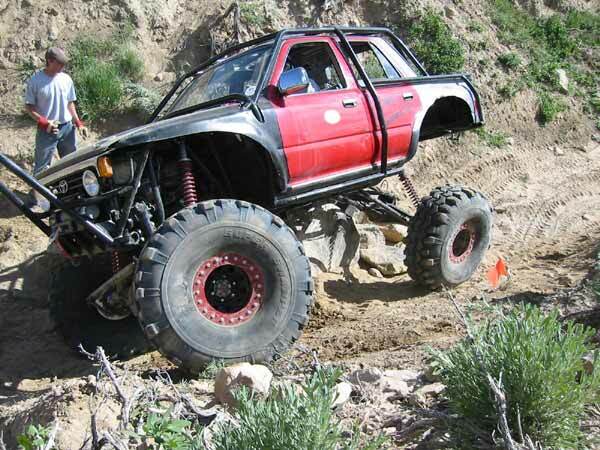 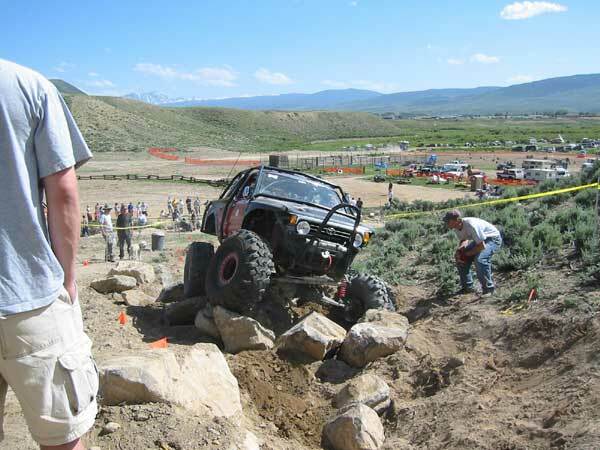 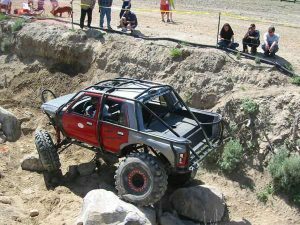 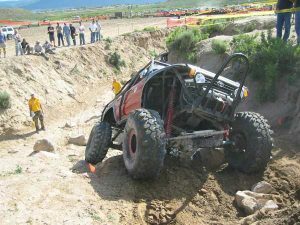 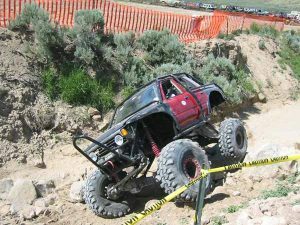 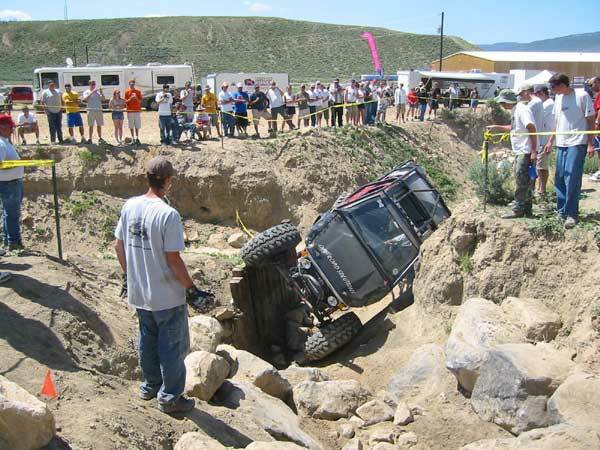 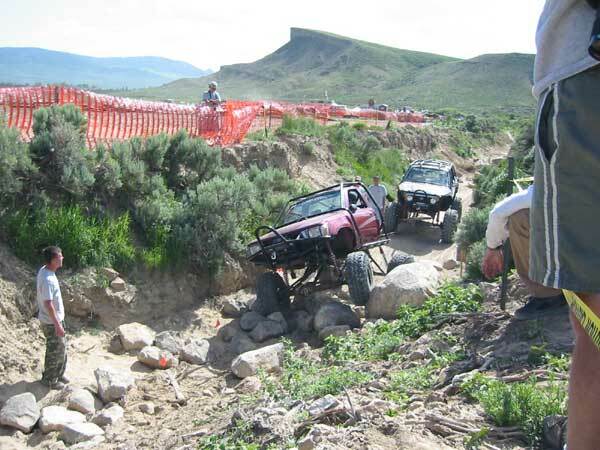 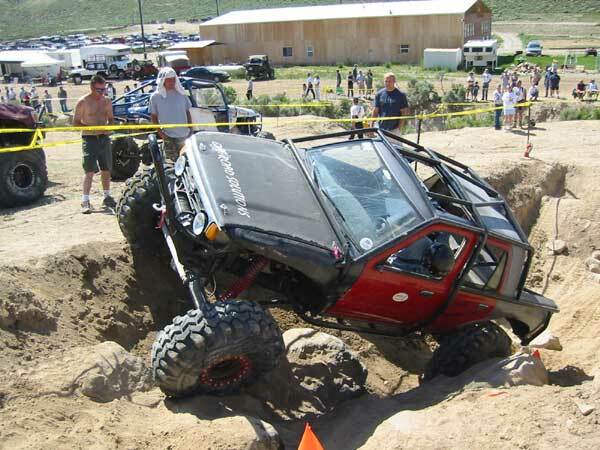 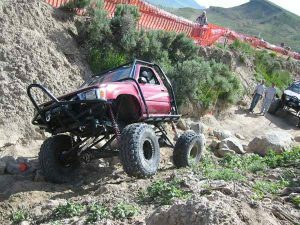 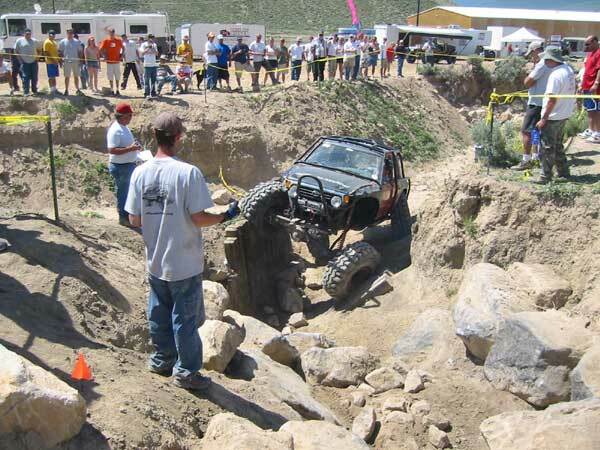 June 21st – 22nd, 2003: The Colorado Association of 4 Wheel Drive Clubs, Inc. put on the second annual Amateur Rock Crawl, taking place just outside of Kremmling, CO on June 21st and 22nd. 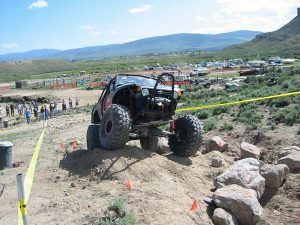 We had a lot of fun driving the obstacles and tipping trucks over, and as the event was a fundraiser to help fight public road closures, we were able to help a good cause too! Check out the pictures below for some of the action that took place.